MOORESVILLE, N.C. (Dec 2, 2017) – Over 50 Super Late Model teams converged on Five Flags Speedway in Pensacola, Fla., this week for the 50th running of the prestigious Snowball Derby, including three entries from Kyle Busch Motorsports (KBM). 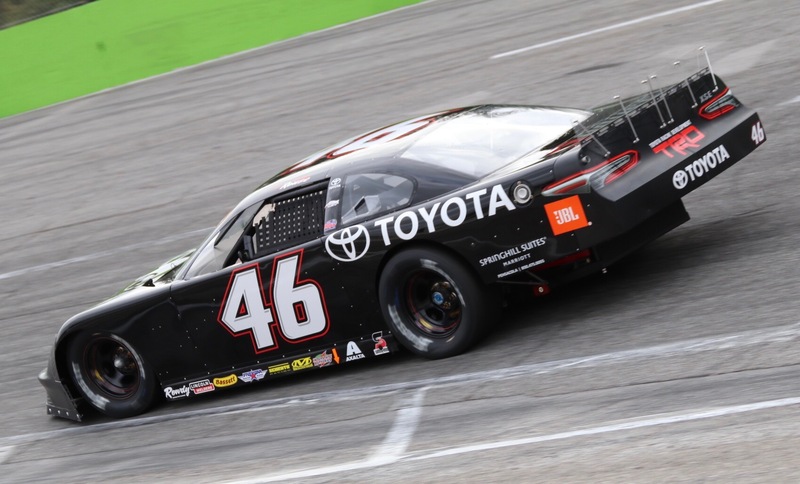 Owner-driver Kyle Busch, who won the event in 2009, will be joined by Noah Gragson and Cole Rouse for Sunday’s 300-lap event at the half-mile, high-banked oval. KBM will be looking to collect its third Tom Dawson Memorial Trophy. In addition to Busch’s win in 2009, the organization visited victory lane with Erik Jones in 2013. Speed 51 is offering live pay-per-view coverage of the Snowball Derby for fans that cannot attend but wish to watch one of the year’s most exciting racing events. Green flag is scheduled for 2 p.m. CT and coverage begins at 12 p.m. CT with the Snowball Derby Pre Race Show. Busch hopped on a plane from Las Vegas late Thursday night after attending the NASCAR Cup Series’ annual banquet and arrived in Pensacola just prior to the start of Friday’s first practice session. The Las Vegas native will be looking to score his 14th overall victory of 2017, having posted five wins in both the Cup and Xfinity Series for Joe Gibbs Racing and three Camping World Truck Series victories for KBM. In addition to his 183 victories across NASCAR’s top three divisions, Busch has posted numerous Late Model victories throughout his career, including the Snowball Derby in 2009. 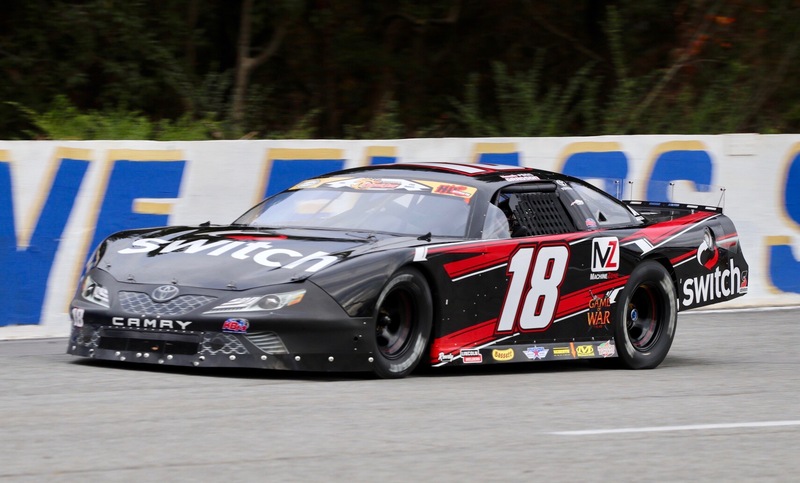 Busch will be making his fourth career Snowball Derby start Sunday, most recently finishing third in the 2012 event. Busch will be hosting the “Rowdy Roundup” in the Fan Zone at 5 Flags Speedway Sunday morning at 10 a.m. CT. Tickets for the exclusive meet and greet, which allows fans the opportunity to get two items autographed and have their picture taken with Busch, can still be purchased at the 5 Flags Speedway Main Office. Gragson competed full-time for KBM in the NASCAR Camping World Truck Series this season. The 19-year-old’s rookie season was highlighted by a victory at Martinsville (Va.) Speedway in October when he outdueled series stalwarts Johnny Sauter and Matt Crafton in the closing laps to pick up his first NASCAR National Series victory. In addition to his win, the Las Vegas native registered three poles, 187 laps led, four top-five and 13 top-10 finishes across 23 Truck Series starts. In addition to his full-time schedule in the Truck Series, Gragson will be making his third start this season for the KBM Super Late Model team. In his most recent outing he scored a victory in one of the crown jewels of Super Late Model racing, the Winchester 400 at Winchester (Ind.) Speedway. Sunday will be Gragson’s third consecutive Snowball Derby start. Last year he qualified seventh and finished ninth, improving on an 11th-place finish in 2015. 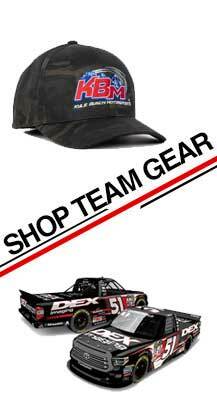 Rouse’s first season driving for KBM’s Super Late Model team has been a successful one. The Arkansas native collected two victories, one pole, five top-five and nine top-10 finishes across 11 starts en route to the CARS Super Late Model Tour championship. The 20-year-old has been knocking on the door of collecting his first marquee Super Late Model win. In his most recent start, he won the pole and led the first 115 laps of the Winchester 400 before he went multiple laps down due to a mechanical issue. After fixing the issue the team returned to the track and were able to post a respectable 12th-place finish. Sunday will be Rouse’s first time being a part of the 36-driver field for the Snowball Derby. In addition to the associate sponsors for each driver, Kyle Busch Motorsports would like to thank the following season-long partners of the Super Late Model Program. Axalta, Basset Wheels, Five Star Race Car Bodies, Interstate Batteries, Lincoln Welders, Mechanix Wear, Rowdy Manufacturing, Safety Kleen and SCHROTH Safety Products.